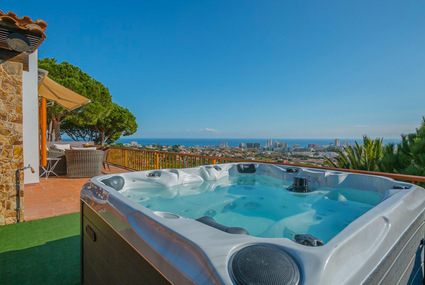 Comfortable, fully equipped four-bedroom villa with private pool for optimal enjoyment of your dream holiday with the whole family in the Spanish sun! 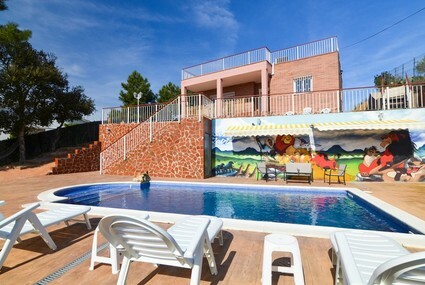 A great cosy 6-person villa with beautiful view of the sea and a private swimming pool, Ideal for families with children. Due to its perfect location, it is very private. 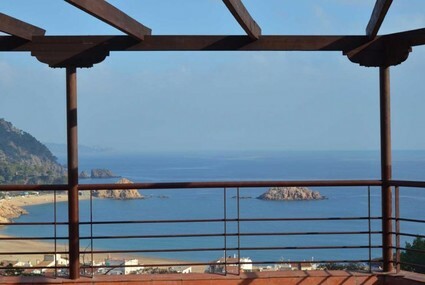 Beautiful and attractive 5-bedroom villa with private pool and wonderful sea views. 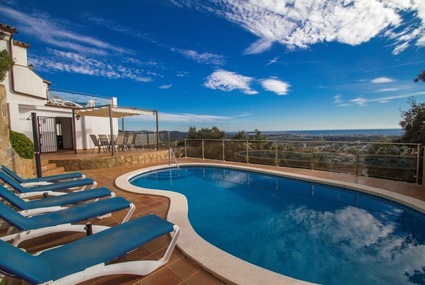 This well-equipped villa is a real holiday dream in the Spanish sunshine!